What is a virtual telephone receptionist and how will it benefit me? 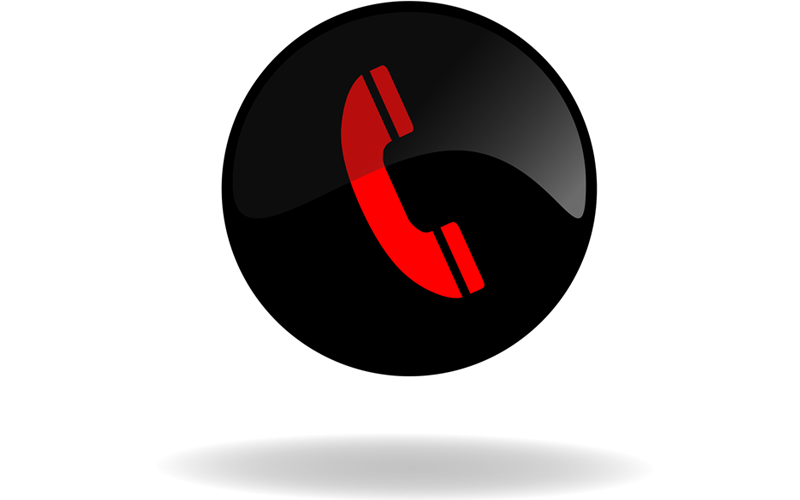 Home > Answering Services > What is a virtual telephone receptionist and how will it benefit me? 30 Jun What is a virtual telephone receptionist and how will it benefit me? Running a business is certainly a challenge, although it can be a greatly rewarding one if you do things right. Managing your daily operations will undoubtedly be a full time task. Of course you want your business telephone to be ringing off the hook, but if you are busy taking care of business and trying to juggle admin and management tasks too, you might appear unprofessional or unable to help your customers. This is where a virtual telephone receptionist can save the day. In most instances you simply won’t have the time to tend to absolutely every call yourself and with a virtual receptionist service at your disposal, you won’t have to. Make a great first impression with a professional image. Chances are that your customers are going to view your business as a professional service provider if you have someone manning your phones. The virtual receptionist will deal with customers in an efficient and friendly way – just what you need to boost and maintain your company’s image. In depth help and guidance for your customers. Customers trying to reach you on the telephone don’t necessarily want to talk to someone and leave a message. They are obviously seeking out information that they don’t wish to wait around for. A virtual receptionist will take the time to learn about your business, what you have to offer, what your product rage is, where you are located and more. This information can then be provided to your customers when they need it. Snap up new business opportunities. The problem with answering machines is that you often only hear urgent messages many hours later and the client will have found someone else to do business with, by the time you get in touch with them. Your virtual receptionist can ensure that new customers are provided with everything they need to take the next step. They can even help with closing the sale by gathering information on the customer’s order and ensuring that you are advised as soon as possible. These are just a few of the benefits of hiring a virtual receptionist! If you are looking for a virtual telephone receptionist in your area, rest assured that we have the type of service that will benefit you. We offer a 24 hour telephone answering service to all types of businesses and guarantee you our best attention to detail and professionalism at all times. For more information and advice on hiring a professional live telephone receptionist, contact us at Sunshine Communication Services, Inc. today.